Lovely lunch and day-time menu, selection of drinks and cakes, everything made fresh and on the premises. Friendly and busy. Happy and helpful staff. 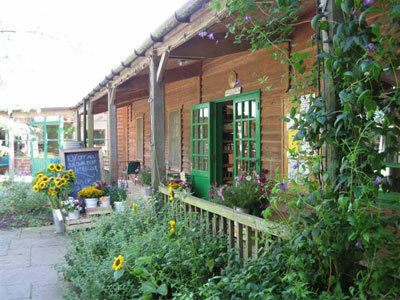 A place where you can buy fresh organic fruit, vegetables and meat from Abbey Home Farm, organic store cupboard supplies, ice cream, books, magazines, environmentally friendly household things, organic skincare, fairly traded food and gifts all under one roof. Look out for the interesting courses on offer, usually chalked up on a blackboard! 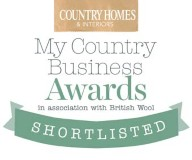 Award winning shop for all kinds of produce from Butts Farm and elsewhere. Great little tearoom in a converted cow byre. Friendly, traditional service with a relaxed family feel. Take some time on a farm visit and see their gorgeous rare breeds. Places on butchery courses at Butts Farm sell out quickly. A simply “must-pit-stop-visit” for its quirkiness, character and delicious produce. Fabulous selection of fruit, veg, flowers, meats, cheeses, yoghurts, bread, cakes, wine – pretty much everything. Hot food, great bacon and burgers in brioche buns served from chrome Winnebago. Eat and drink undercover in yurt with wood burner. 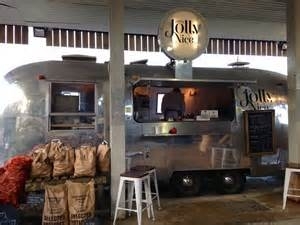 Try, or take home the award winning Jolly Nice ice cream! 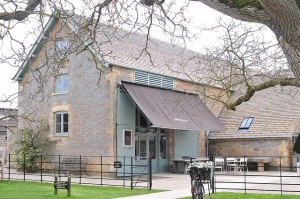 A farm shop destination that pushes all buttons. 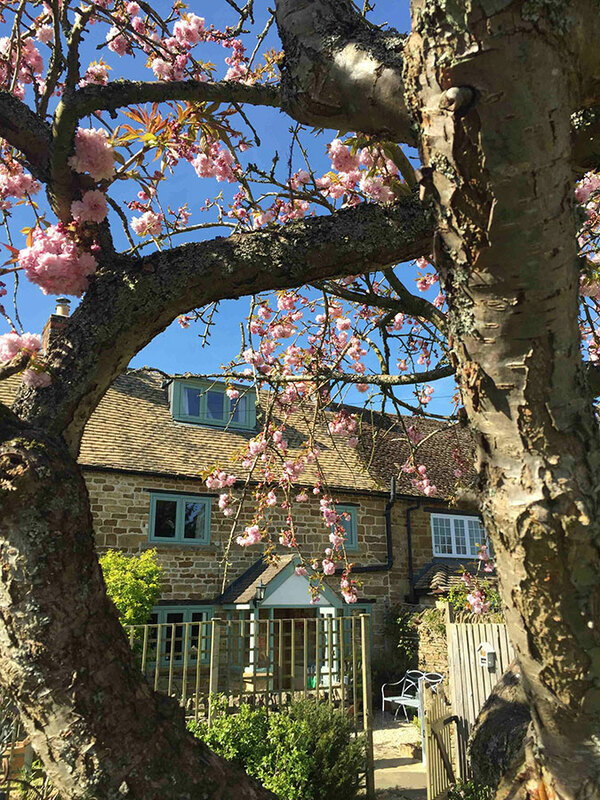 Beautiful refurbished Cotswold stone buildings with shop stocking top-quality fresh produce, smart and attentive staff, café with great menu, cookshop, flowers and gorgeous gardening things, cashmere and stylish clothes, amazing daytime spa for rest and relaxation. A place that’s hard to leave. 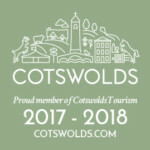 Courses and events throughout the year.